Brian Presley has denied claims by model Melissa Stetten that he was hitting on her in a recent red eye flight earlier this week. 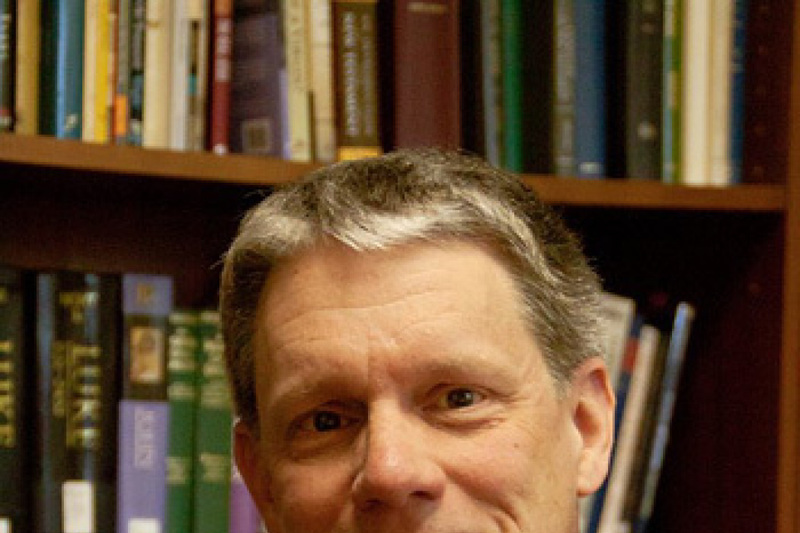 Presley is a devout Christian, as well as a married father, so Stetten's claims immediately sparked discussion across the Internet. Presley and Stetten sat next to each other on the flight, and apparently sparked up conversation. However, even though Presley seemingly thought everything was innocent about their exchange, Stetten live tweeted their chat and claimed he was hitting on her. In Touchback Brian Presley portrays Scott Murphy, a former high school football star whose promising athletic career ended after a knee injury during a championship game his senior year. She also claimed Presley was drunk after downing three Heinekens aboard the flight. But again he has denied those claims made by the actress. The "Touchback" actor felt compelled to deny Stetten's claims on his Facebook page, writing to his fans, "I took a red eye flight to NY, had a 10-minute friendly conversation with the person sitting next to me, had some food, and went to sleep!" "I learned today this person has been tweeting about me drinking beer in the airplane bathroom, and trying to commit adultery with her on the airplane," he added, seemingly unaware of Stetten's celebrity profile status. He added, "Really absurd and quite funny!" "None of what this person said happened is true," Presley continued. "I guess in today's age you have to be careful who you say hello too. Sobriety, God, & My Family are the most important things in my life!" Following Stetten's outburst on Twitter, many fans rebuked Presley, with others pouring scorn on Stetten for her aggressive and abusive commentary against her fellow passenger. Many have questioned why she felt the need to take a photo of Presley sleeping if he was the one bothering her. Stetten had claimed in her tweets that Presley told her he just wears his wedding ring because he likes it, but then later took it off in the airplane bathroom. Among her tweets she said, "No thanks, Brian, the actor sitting next to me on this flight talking about his role with Kurt Russell and his spiritual beliefs." Another said, "Brian is now talking about how he is an artist and believes everything happens for a reason, like how we're brought together on this flight." She also claimed he was "wasted" after consuming three alcoholic drinks on the flight, before saying, "Did I just ruin Brian Presley's life via Twitter?" Presley starred alongside Kurt Russell in the film "Touchback" about destiny and redemption. He spoke to The Christian Post earlier this year about his role in the film. "Not only did I identify with the story, I thought to myself, 'I gotta figure out how to make this movie,'" said the actor, who also founded Freedom Films. 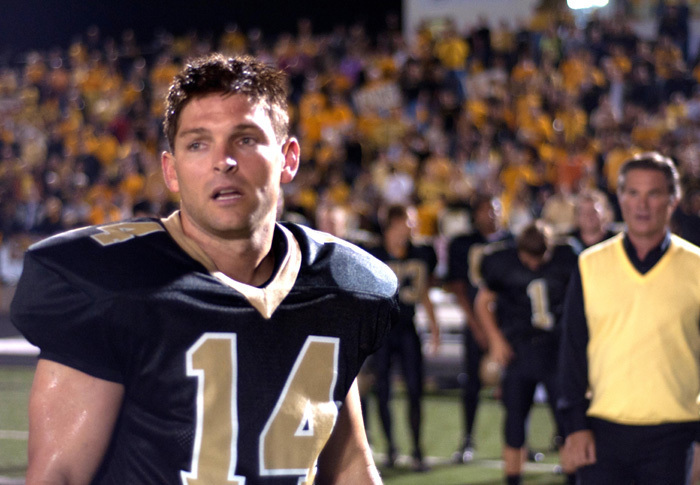 In "Touchback," Presley portrayed Scott Murphy, a former high school football star whose promising athletic career ended after an injury during a championship game his senior year. After marrying his high school sweetheart and starting a family, Murphy struggles with his faith and is confronted with financial issues, and turns to alcohol. "I identify with this character," he added at the time. "It had all of the elements that seems right. I feel that it is my calling, as well as Freedom Films' calling." The actor told Christianity Today in April that he abused alcohol and steroids but has been in recovery for a year and a half.